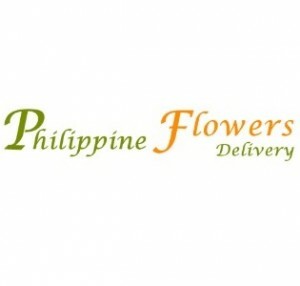 Philippine Flower Delivery is the best online store which provides banquet flower for same day delivery in Philippines. 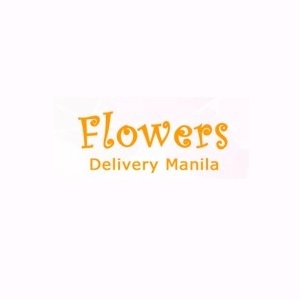 We send you an exclusive collection of beautiful flowers from our shop. 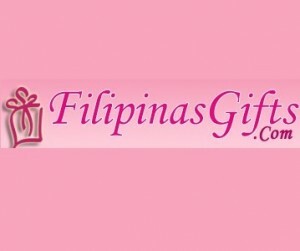 Free Shipping Available!